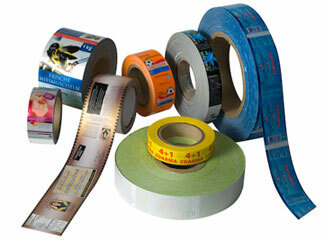 Banding offers our customers an alternative to traditional shrink sleeves and self-adhesive labels. Traditionally this technology had been used mainly in the graphics industry using plain bands for holding bundles of product together. With advances in technology this product can now be widely used by pharmaceutical and food companies for shelf ready and retail ready packaging. Banding is becoming such a popular choice that banded products can be seen on supermarket shelves worldwide. Whether you are looking for simple banding of products for packaging, or full 8 colour, retail packaging bands or for promotional banding of buy one get one free, we have a machine and materials that will suit your needs. 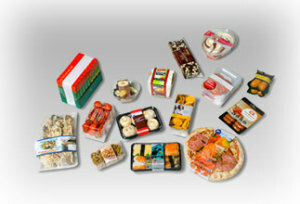 The low initial machine cost coupled with competitive consumable costs means that the end user can experience substantial labour cost savings, while enhancing your packaging. The other advantage of using banding is the reduction in waste. As the product is linerless it means that there is less waste generated for landfill which again will reduce not only your costs but also your carbon footprint! The band itself is also fully recyclable. 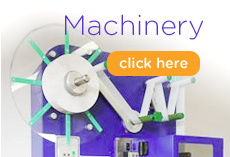 We have machines that are manual, semi- automatic, fully automatic and line integrated. 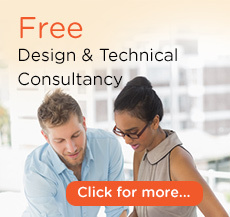 For further information or to speak to one of our banding experts or to arrange a free demonstration please contact us and we will be happy to help. Bandall equipment will band virtually anything! 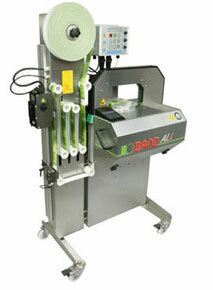 The unique in-feed system ensures a fast and reliable processing of the banding material. The advantages are numerous: a very high production capacity; user friendly operation; very low and clean maintenance. Also, a clean banding process is guaranteed by virtue of the UCS (Ultra Clean Sealing) system installed in all Bandall models. Additionally, the Bandall is designed to work with very fine film or paper banding, considerably reducing material requirements, saving in costs at the same time as contributing to a cleaner environment. The Bandall is available with very wide ranging arch sizes to accommodate all sizes of products and groups of products. There are 4 standard band widths available: 28mm, 48mm, 75mm and 100mm. An external reel holder can be added enabling installation of a thermo-transfer printer to print directly onto the band, for example, a bar code, series number, date, etc. 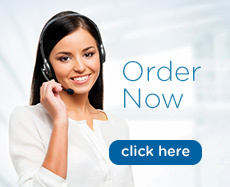 Our Sales Advisors will be happy to offer you more information and support.